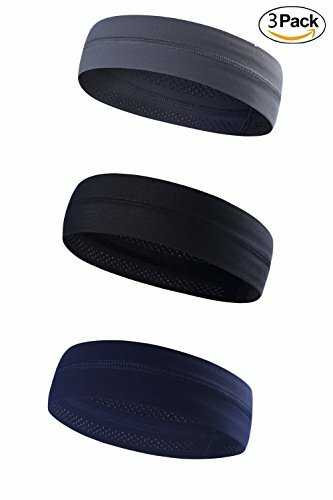 Non Slip Sweatband and Stretchy Wide Hair Bands: made in Premium quality & silky soft rayon viscose fabric , our sweat headbands provide a soft and comfortable feeling. perfectly absorb all sweat during sports activities. 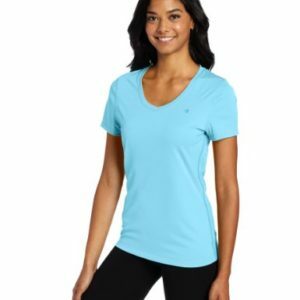 ARE YOU Looking for a stylish way to wick sweat and keep your hair in place during your workout, or rock a unique style for an evening out? 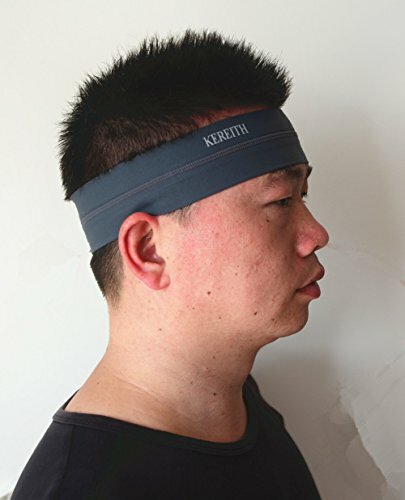 Pick our Kereith Unisex Fashionable Lightweight Sports Headbands. 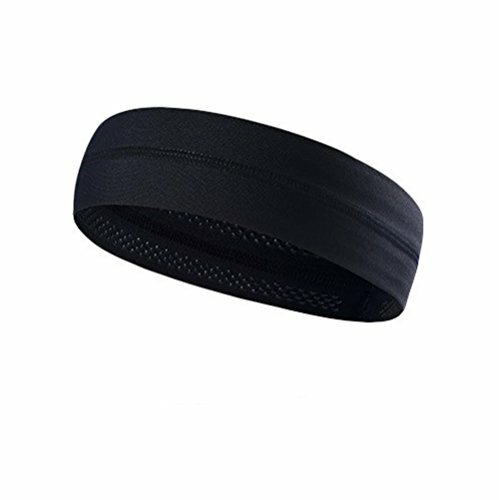 Best Looking Head Band for Sports Fashion or Exercise. 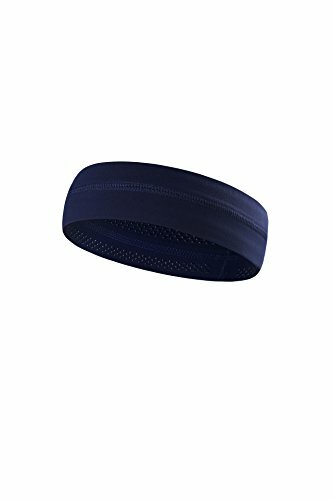 Lightweight Sports Headbands for Men Women Girls Boys& Teens, good for Yoga, fitness, running, jogging, walking, hiking, fishing,basketball, softball, golf, volleyball, cycling, soccer etc. One Size Fits All with Unisex Design, adjustable & Stretchy wide Hair Bands perfect for everyday wear. 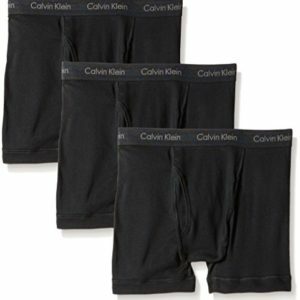 Machine Washable & Happy Head Guarantee – Super Comfortable. The sweat headband Keeps sweat from getting into your eyes and keeping your hair out of your face while training or sports exercise. The headband is good to protect migraines. 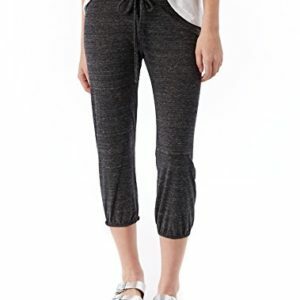 Very comfortable-even while wearing glasses.stay in place, and doesn’t make your hair stick up in back. We offer 100% MONEY BACK GUARANTEED 30 DAYS! Fashion Elastic Hair Bands:stay in place, and doesn’t make your hair stick up in back, great hairband for indoor or outdoor use, keeping your hair out of your face when working out or doing your make-up or just as an everyday hair accessory. Package: includes 3 different colors fabric head band(Peach, Skyblue,Grey melange), suitable for head size: 52-63cm, which has an elastic in the back makes easily adjusted for the perfect fit. different, vibrant colors ,Pick the one that matches best with your outfit and enhance your style instantly. Great for long hair short hair styles.